Raw is made of Jute, giving it a rougher, textured surface. Ideal for your outdoor room and for your living room. Inner cushion sold separately. 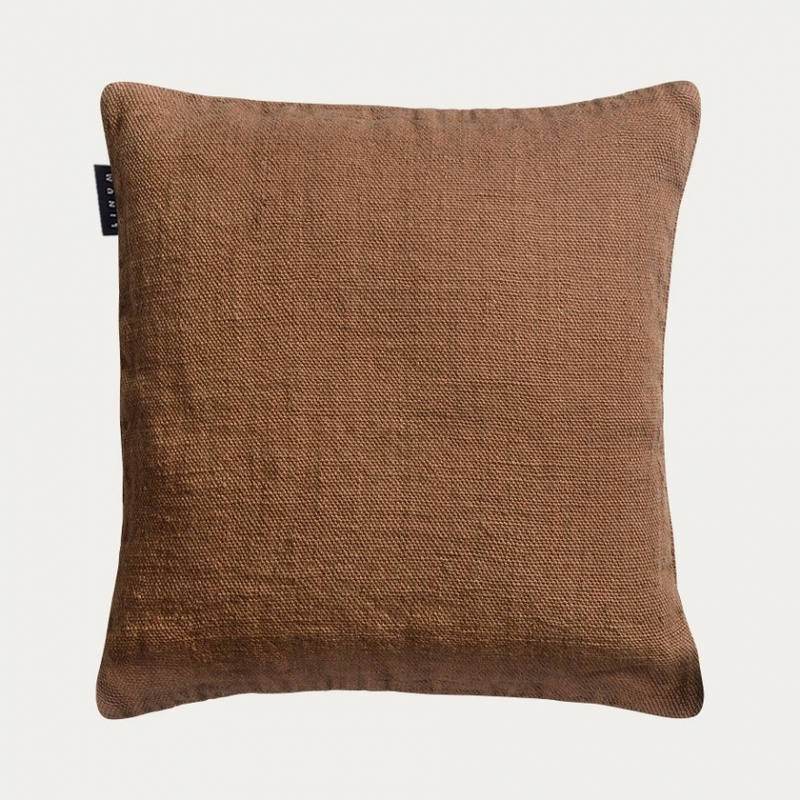 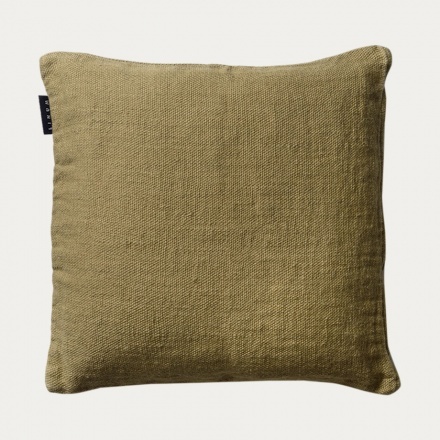 Raw is made of 100% jute with a coarse texture and comes in a variety of colours. 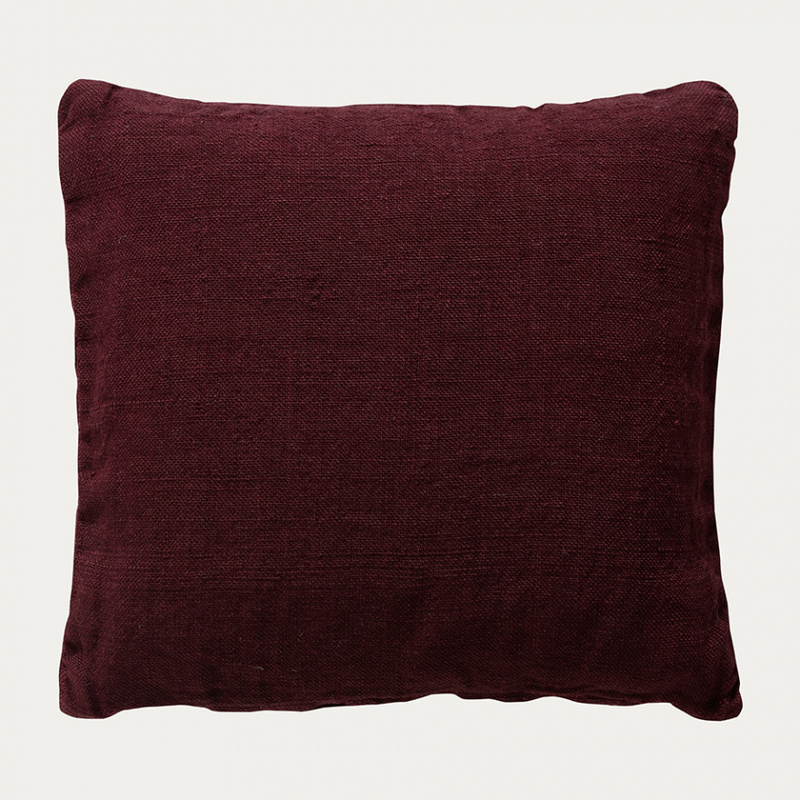 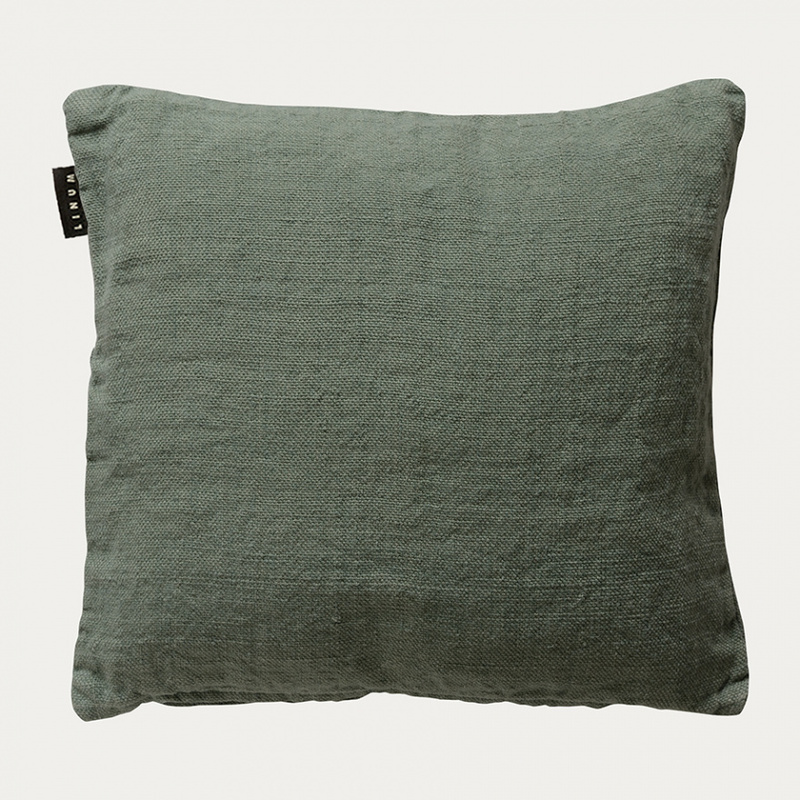 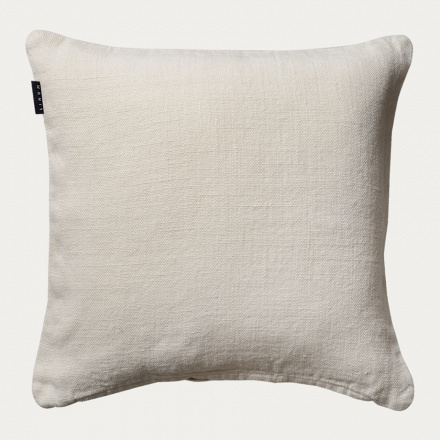 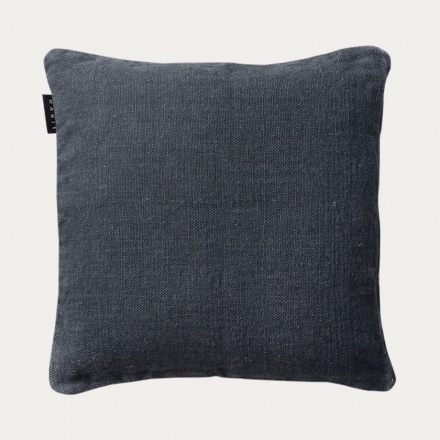 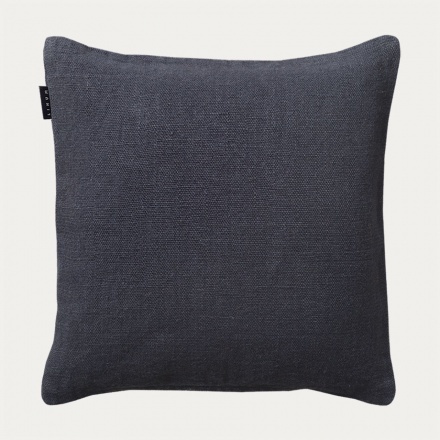 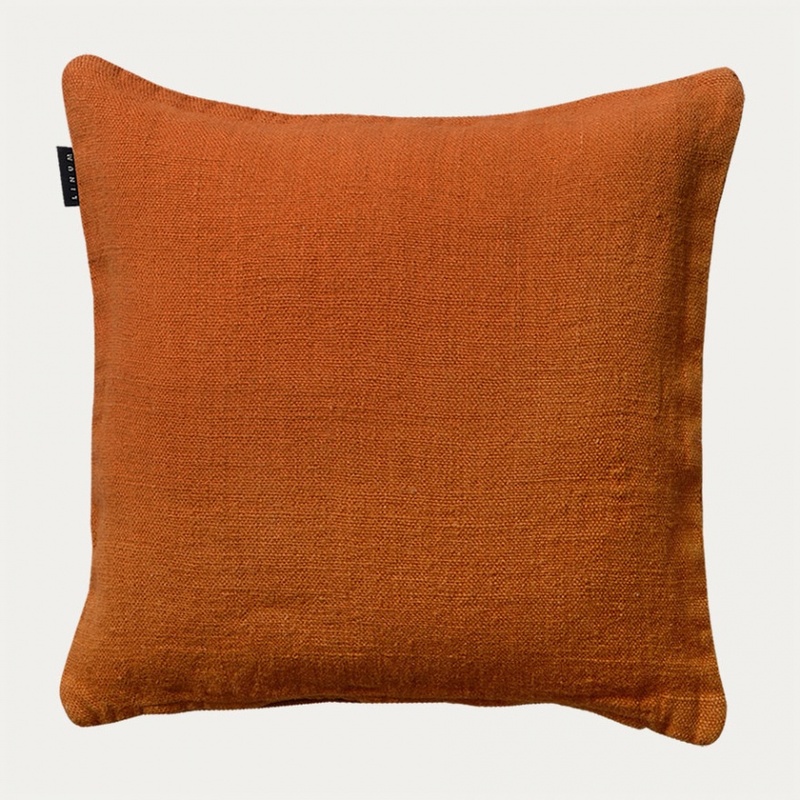 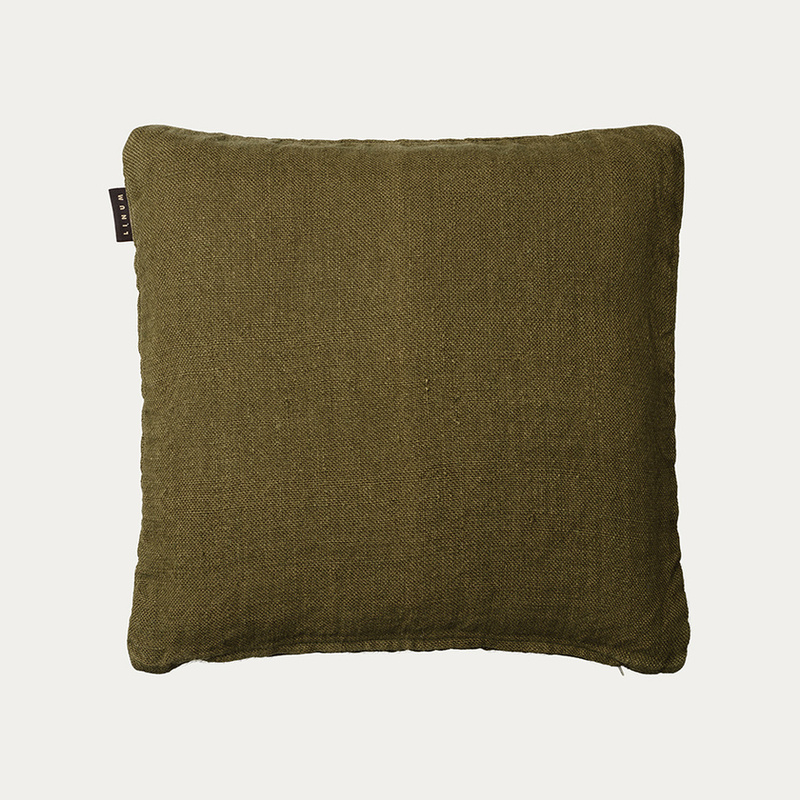 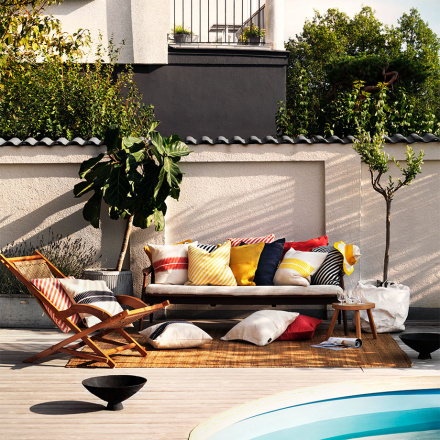 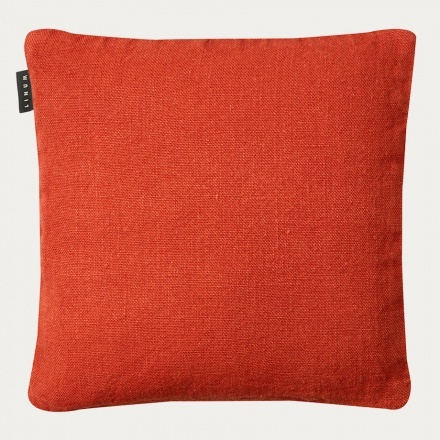 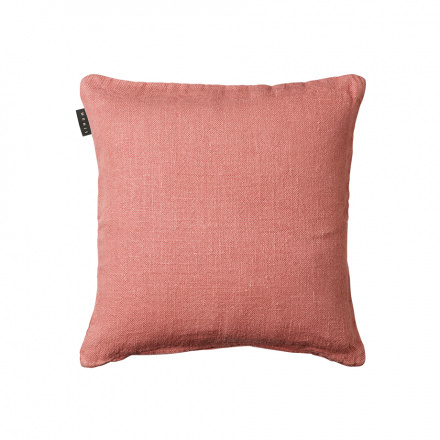 The garment wash adds a modern edge to this cushion cover. 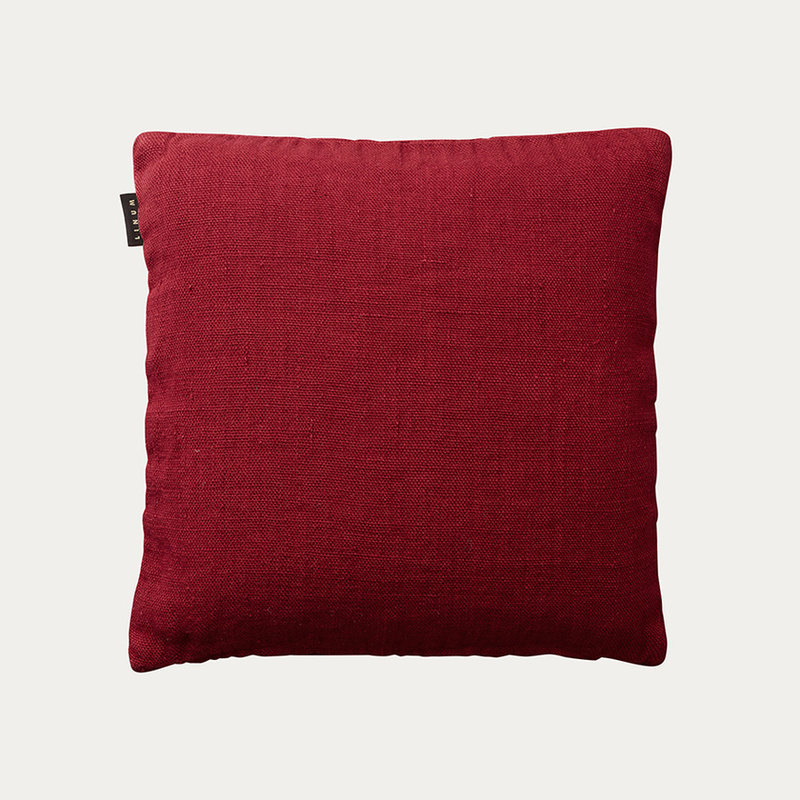 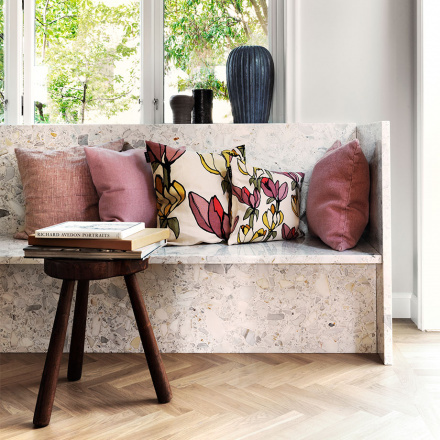 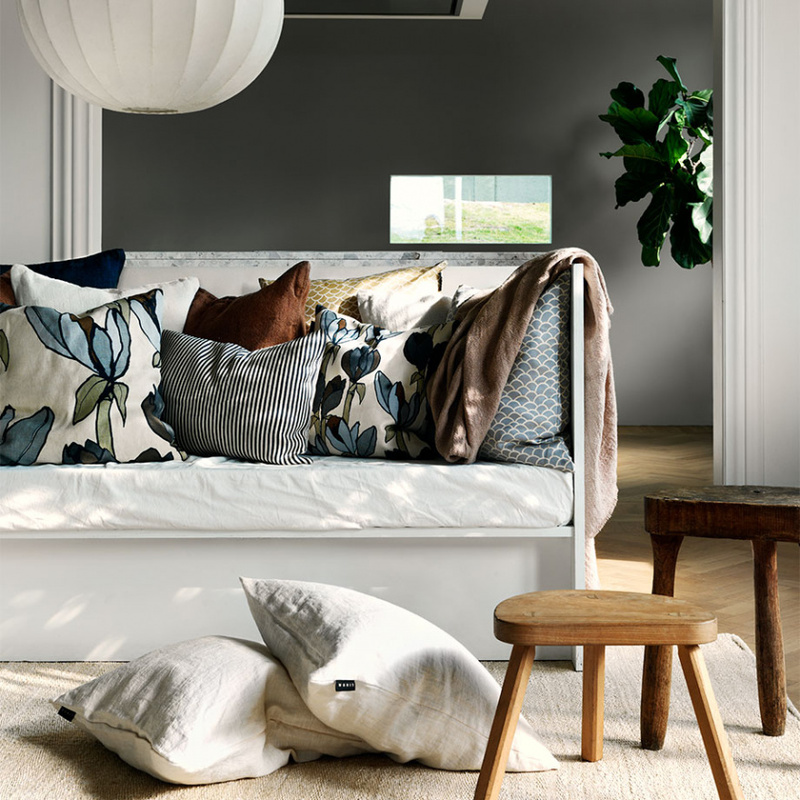 Beautiful on its own, it is also designed to complement Linum’s collections.